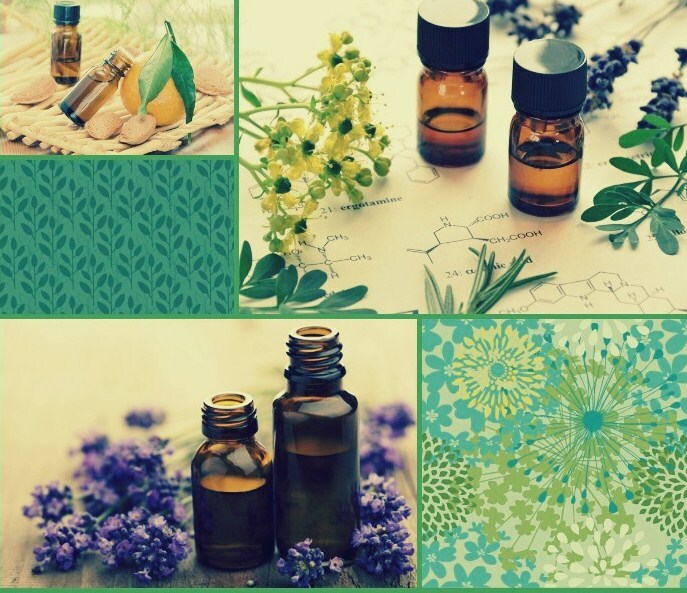 Using DoTerra essential oils, Aromatouch Technique is an incredible way to experience the high quality oils by a licensed massage therapist. This method was carefully crafted by DoTerra, and each oil has been selected specifically for its individual therapeutic benefit and aroma. Eight oils are infused through a gently massage on your back and feet. Please be aware that the oils also will be applied to scalp and hair as well. Swedish massage can range from light to deep pressure and is used to promote general relaxation, improve range of motion, and relieve muscle tension and stress. This technique uses long, smooth strokes to stimulate blood and lymph circulation and encourage the removal of toxins from your body. Deep tissue massage is ideal for the person who wants a more focused massage yet still wants to feel deeply relaxed. This technique releases chronic patterns of tension in your body using deep finger, forearm, and/or elbow pressure on contracted areas. It can also improve and accelerate injury rehabilitation and reduce inflammation-related pain such as tendonitis. Hot stone massage is a variation on classic massage therapy. Heated, smooth, flat stones are held by the massage therapist to massage certain areas of the body. Some stones may be placed on key points on the body. The soothing warmth from the stones melt away aches and pains. Prenatal massage is designed to keep pregnant women comfortable and safe. During the early stages of pregnancy, the massage is like any other except the therapist is aware of, and avoids, certain acupressure points on the body. In the later stages of pregnancy, the massage is done with you lying on your side and with pillows to make you comfortable during the massage. Sports massage uses a wide variety of techniques to reduce injuries, increase physical performance, quicken recovery time, and provide much-needed relief to sore and overworked muscles. This often includes Swedish and deep tissue massage, stretching, and range-of-motion exercises. A blend of modalities such as neuro-muscular, reflexology, deep tissue, Swedish, relaxation, etc. can be tailored to your specific needs and likes. We encourage you to ask your therapist for the type of massage you prefer, and be sure to communicate if you need adjustments to the depth of your massage. Your comfort is paramount. If you suffer from injuries stemming from either a work or auto-related accident, you may qualify for free massage treatment. Your primary care physician can write a prescription for massage (include diagnostic code / number of treatments). We are happy to bill your insurance for you. If your insurance pays for your massage, you may have a co-pay and a limited number of massages per year. Call the clinic (503.513.4665), and ask us to help you understand your insurance benefits. Rates are discounted for those who have to pay out of pocket. Gift certificates are available for any occasion. To purchase, you may order and pay for them by phone (503.513.4665) or drop by the clinic.